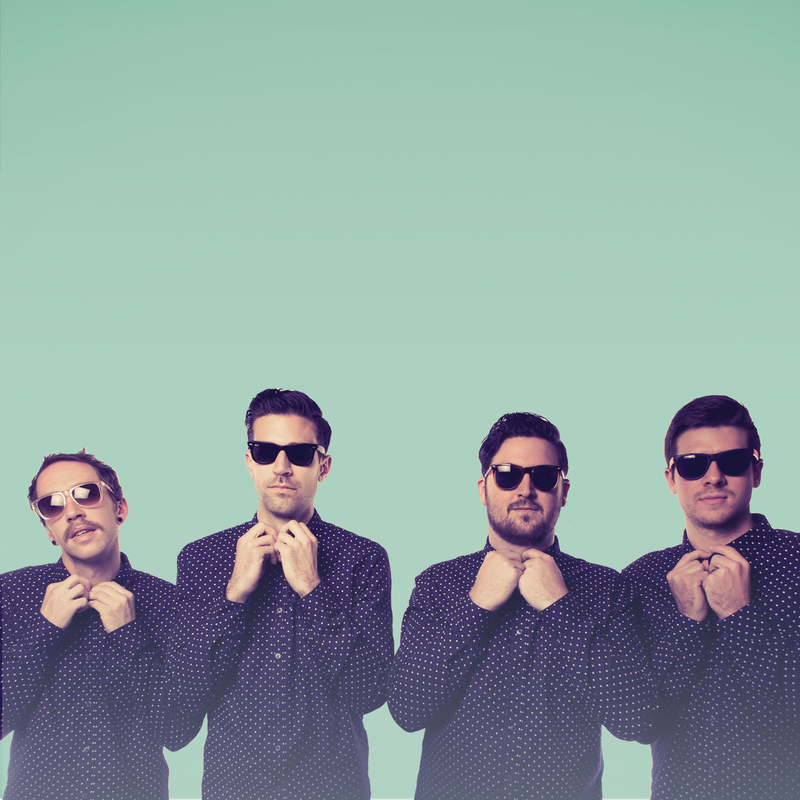 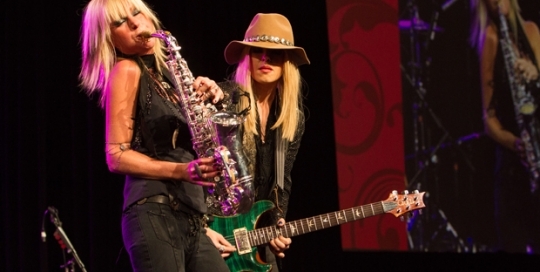 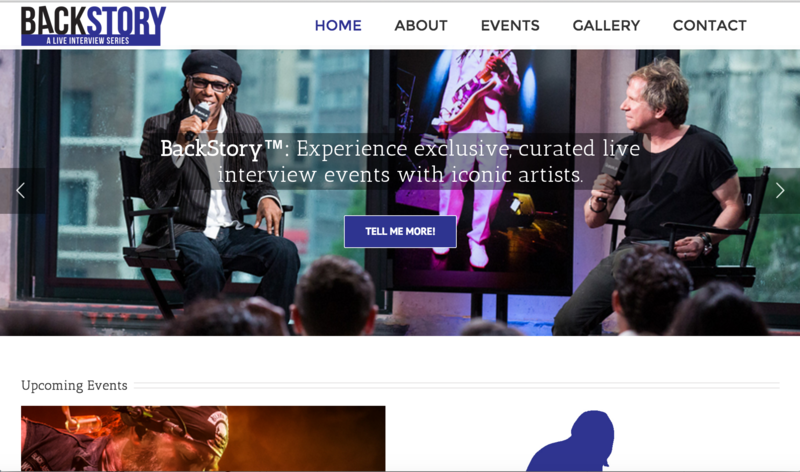 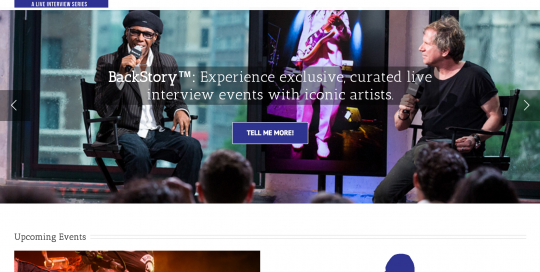 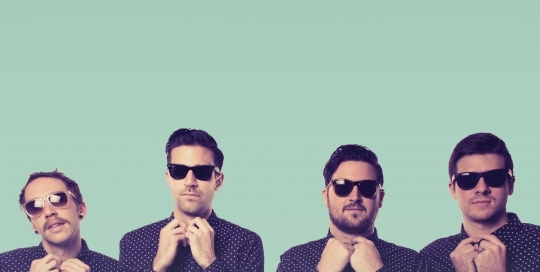 We launched and co-produce a series of interview events featuring iconic musicians that are live streamed on AOL.com. 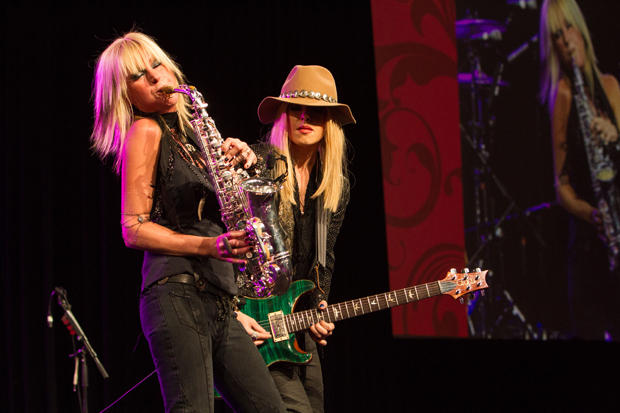 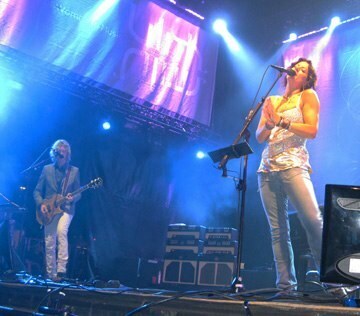 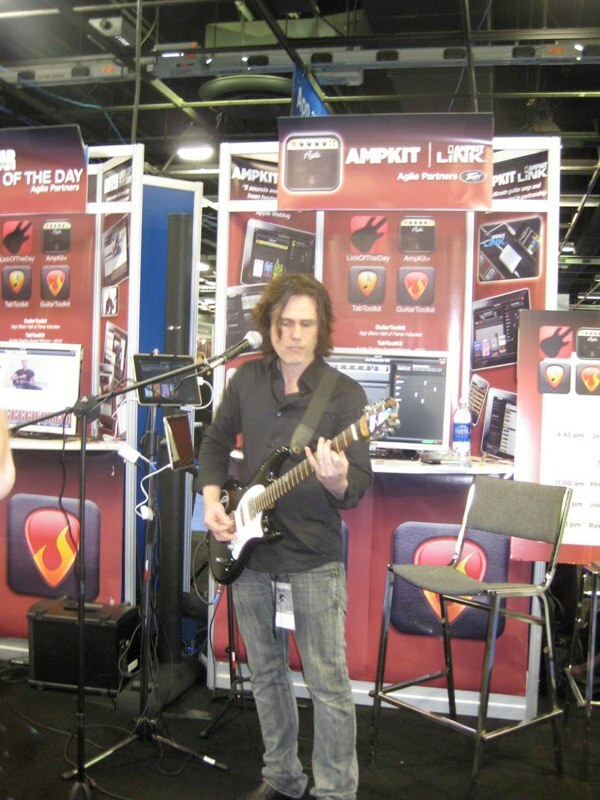 Once again, Mad Sun teamed with Casio and radio station Lightning 100 for Summer NAMM events, including a live broadcast from the floor of the NAMM show at the Music City Center, as well as an evening showcase/party. 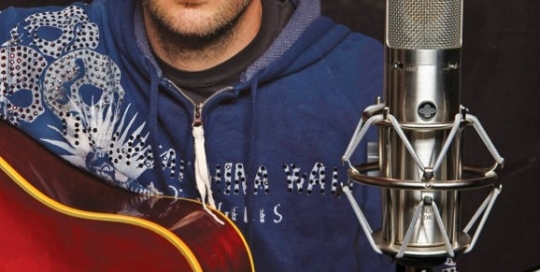 The events feature Nashville artists Daniel Ellsworth and the Great Lakes, Tom Brislin and Marie Hines. 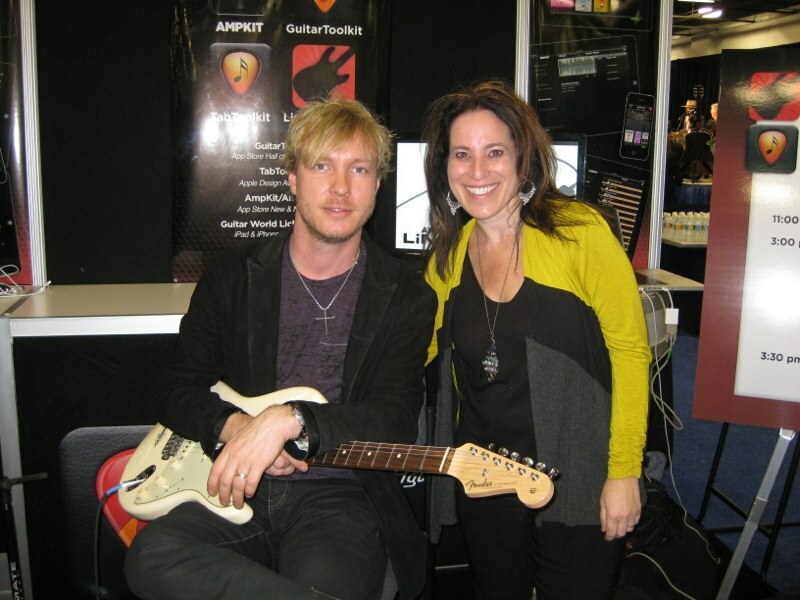 Press conference with Kenny Wayne Shepherd for Guitar World and Agile Partners at NAMM. 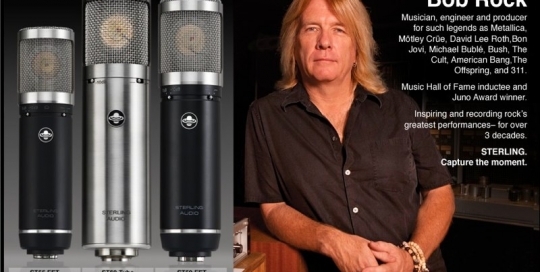 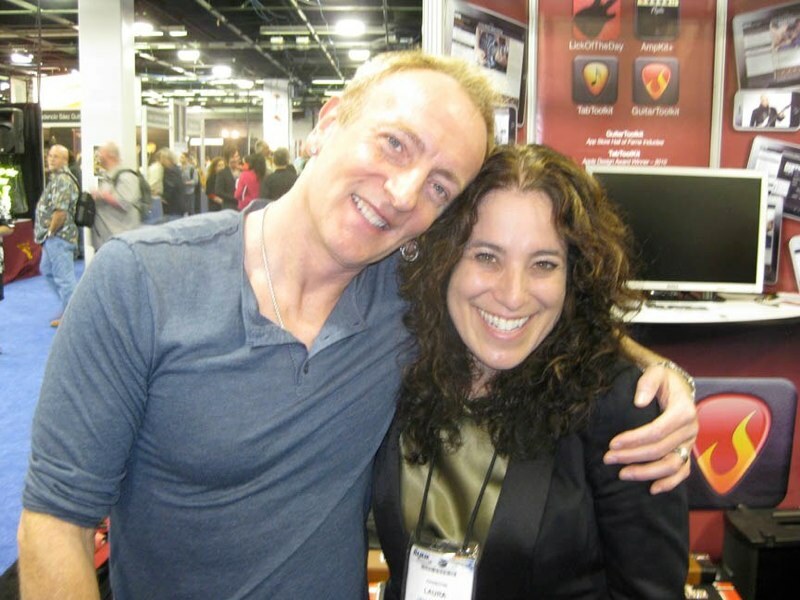 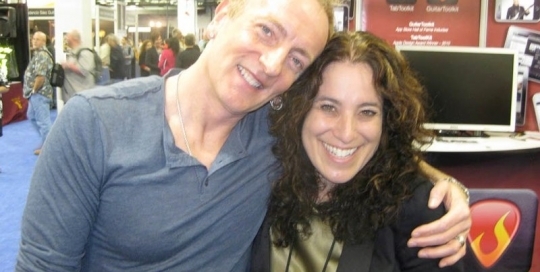 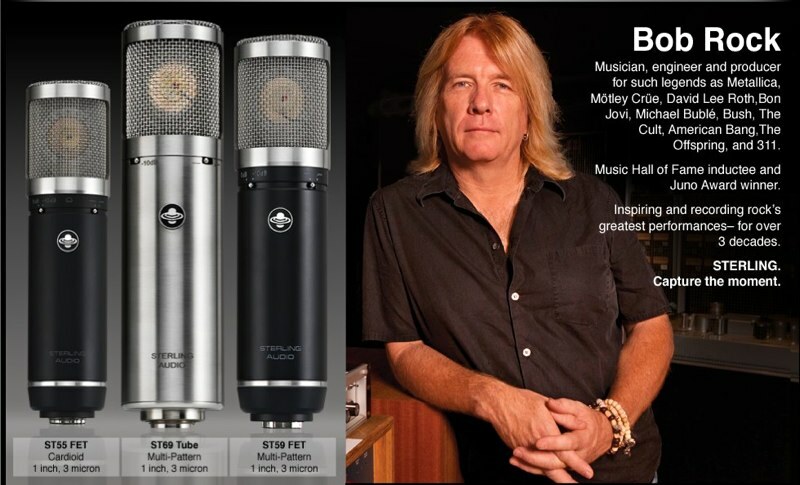 Artist relations for campaign featuring producer Bob Rock for Sterling Audio Microphones. 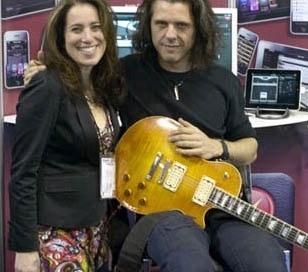 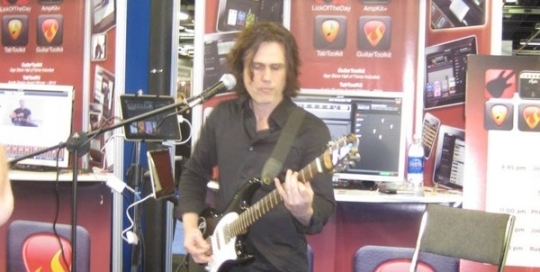 Press conference with Alex Skolnick and Agile Partners. 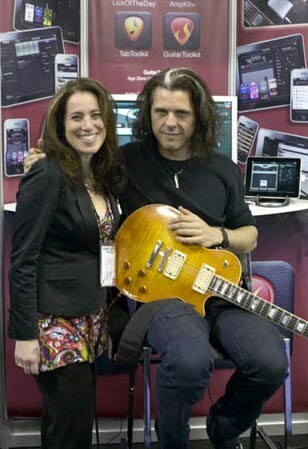 Press conference for Agile Partners and Guitar World at NAMM. 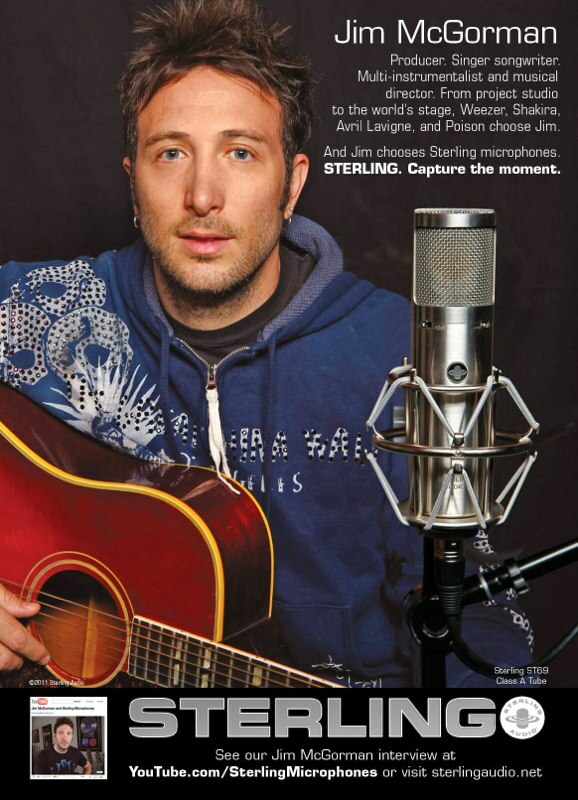 Artist negotation for an ad for Sterling Microphones featuring Jim McGorman. 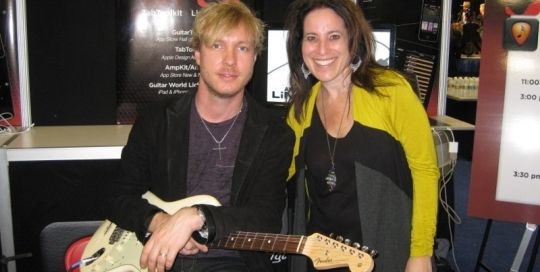 Photo shoot and PR with guitarist for Sarah McLachlan.